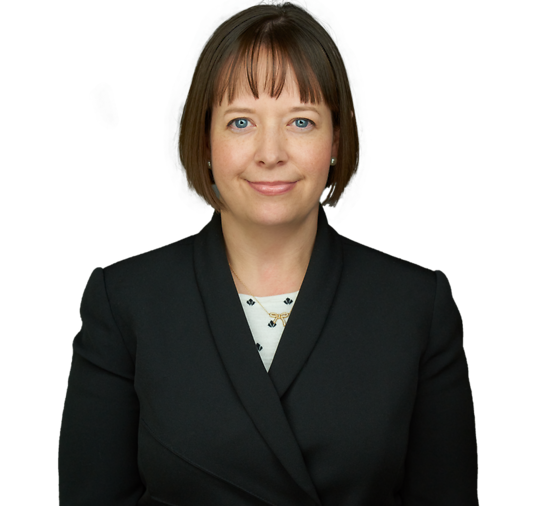 Catherine Bryan has extensive experience in premises and general liability, products and professional liability, catastrophic loss, wrongful death actions, retail, and estate and trust litigation. She regularly represents corporations and individuals at the trial and appellate levels in both state and federal court throughout New Jersey and Pennsylvania. An experienced litigator, Katie has individually handled several jury trials to verdict, as well as assisted in the defense at trial of dozens more. Katie is a graduate of the prestigious International Association of Defense Counsel (IADC) Trial Academy at Stanford University as well as the American Board of Trial Advocates (ABOTA) Trial College at Princeton University. She is an active member of DRI as well as the New Jersey Bar Foundation.